Registration to this site is open to all healthcare professionals involved in clinical diabetes and endocrinology in Scotland. Access is only available to registered users. Please register using an NHS or University email, to allow us to verify your eligibility to join the forum. 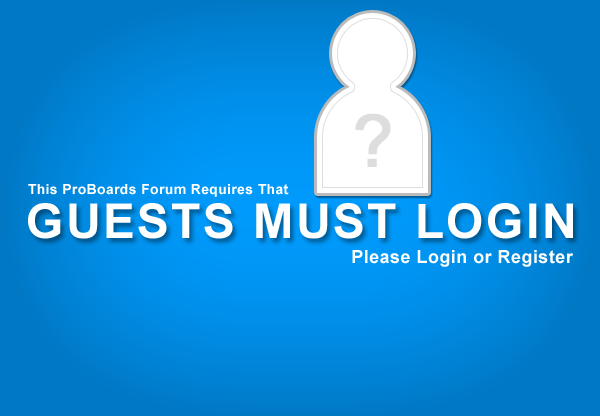 When registering, please also leave a message including your name, role (e.g. Consultant, DSN, ST etc.) and centre.